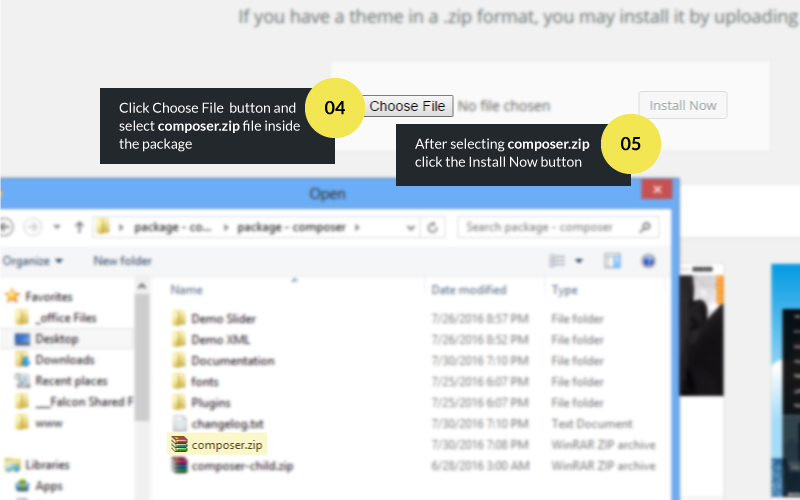 Navigate the composer.zip file on your computer and click Install Now. 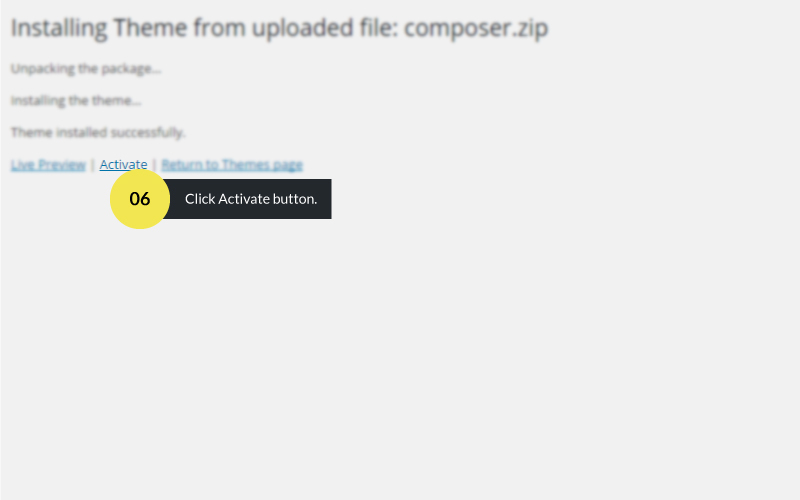 Once you activate Composer, you will be redirected to our Welcome Screen. 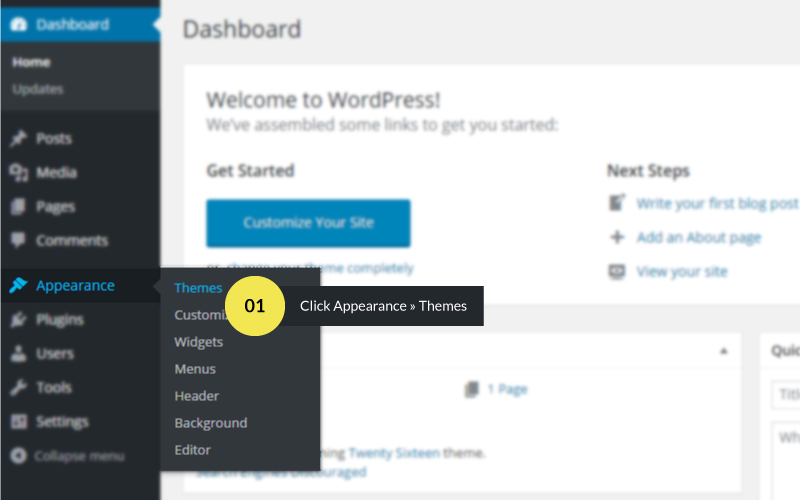 There you will see a notification message to install and activate the required & recommended plugins. 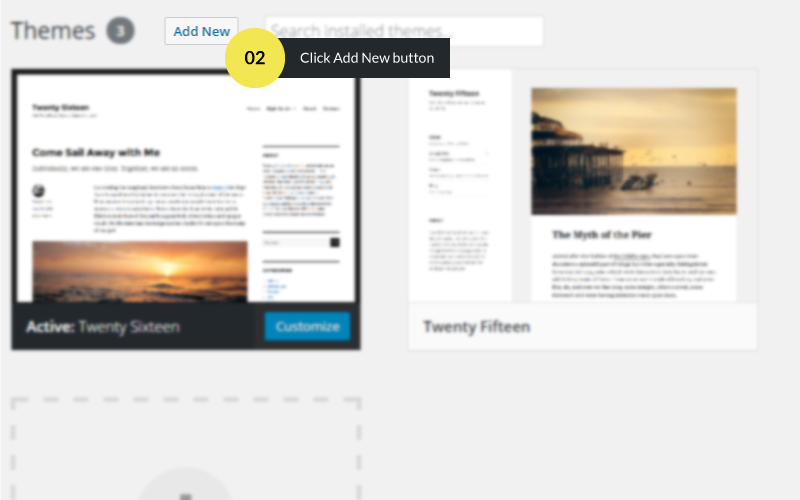 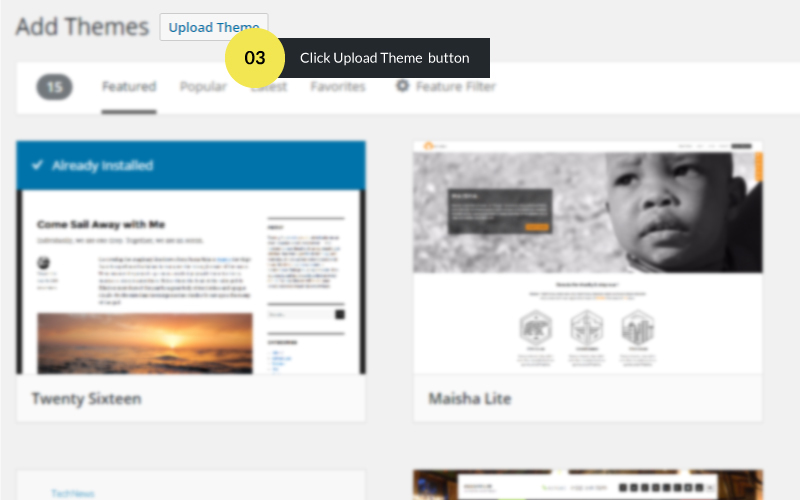 Simply click the Install button on each plugin to install it.